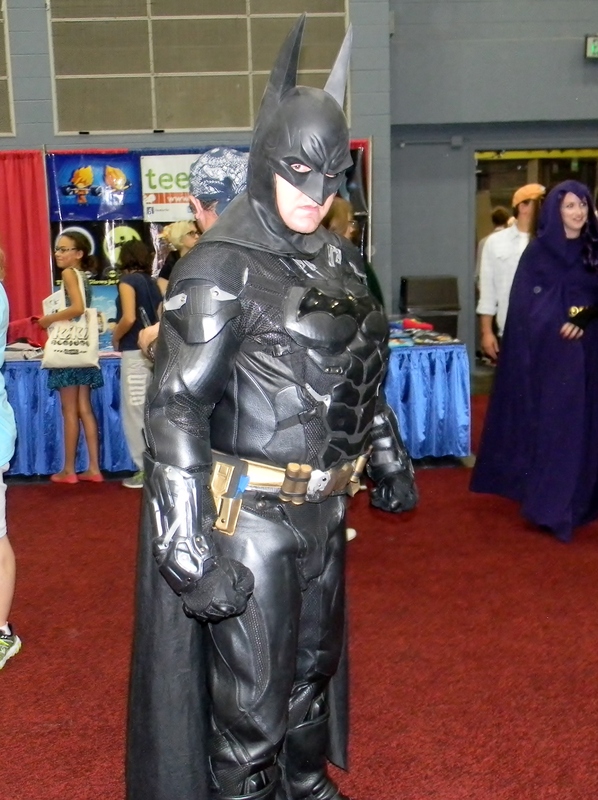 Cincinnati Comic Expo has found the perfect mix when it comes to blending comics and pop culture. 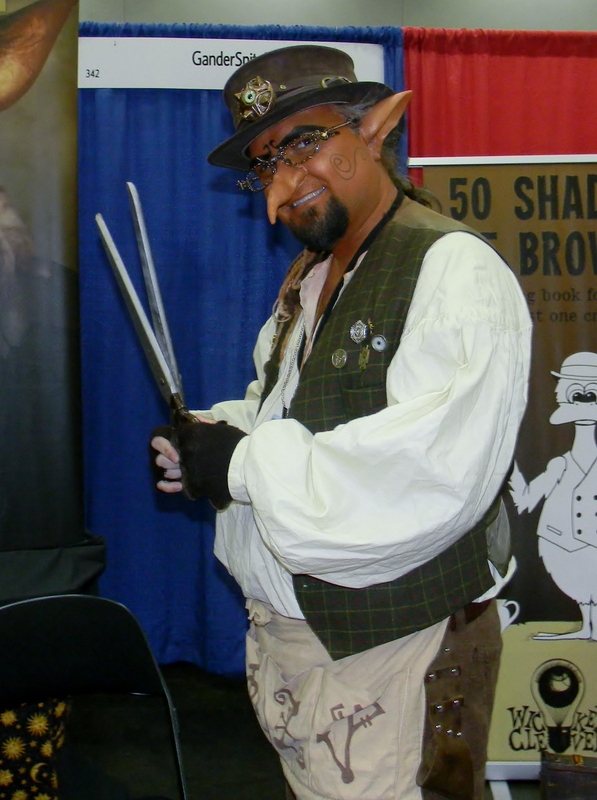 At the con you could find someone from so many parts of fandom you were guaranteed to enjoy yourself. 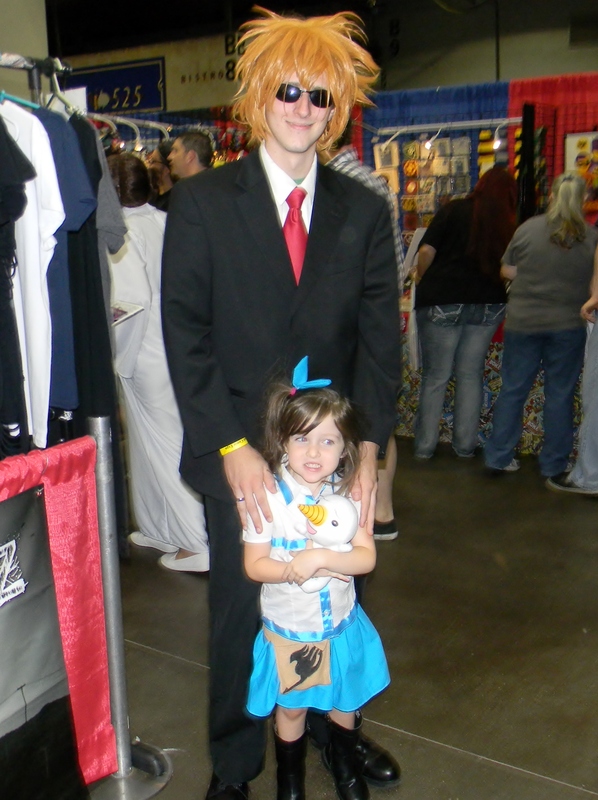 This diversity also means that it attracts a wide range of amazing cosplayers showing off their favorite character. We had a wonderful time getting to see all of these great costumes and showcasing them in our Battle of the Cosplayers Poll. We loved all of the costumes, but it is time to see who the viewers decided were the best of the best. 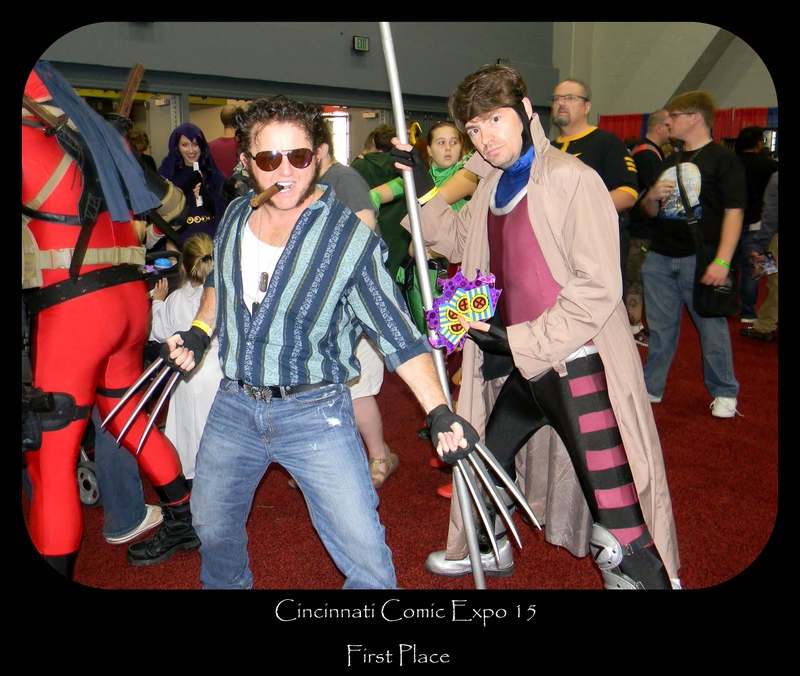 Check out below to see our official winners for the Cincinnati Comic Expo 15: Battle of the Cosplayers Poll! 10th with 1.63% of the votes, the mother of dragons, Khaleesi! 9th with 1.76% of the votes, Gandersnitch the Goblin! 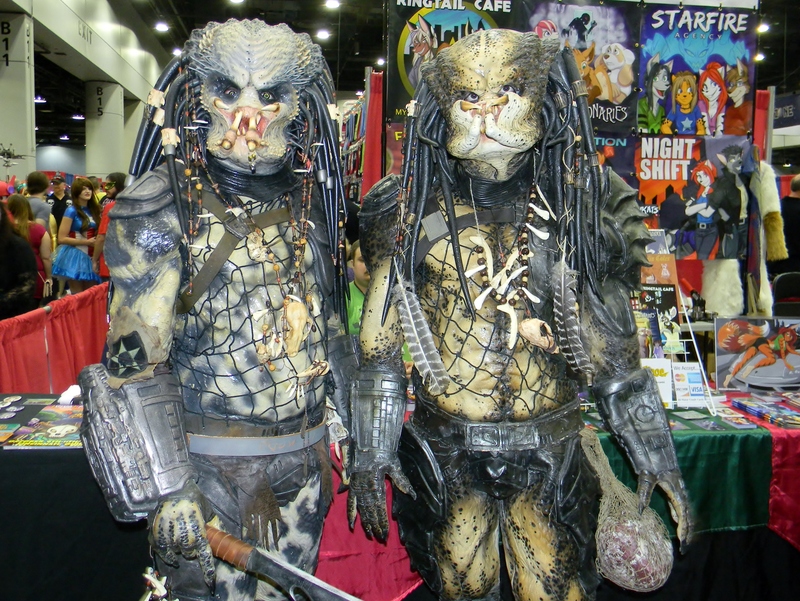 8th with 2.04% of the votes, the most ferocious hunters in space, Predators! 7th with 2.04% of the votes, the dark knight himself, Batman! 6th with 4.34% of the votes, the crown prince of crime, the Joker and his forever crazy partner, Harley Quinn! 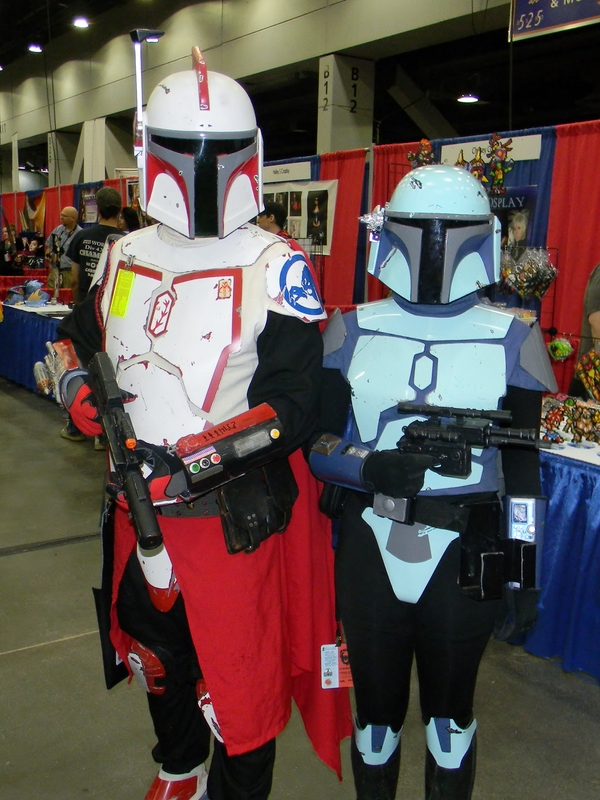 5th with 5.43% of the votes, the most feared soldiers in the galaxy, Mandalorians! 4th with 6.65% of the votes, heroes of Fairy Tail, Lucy Heartfillia and Loki! 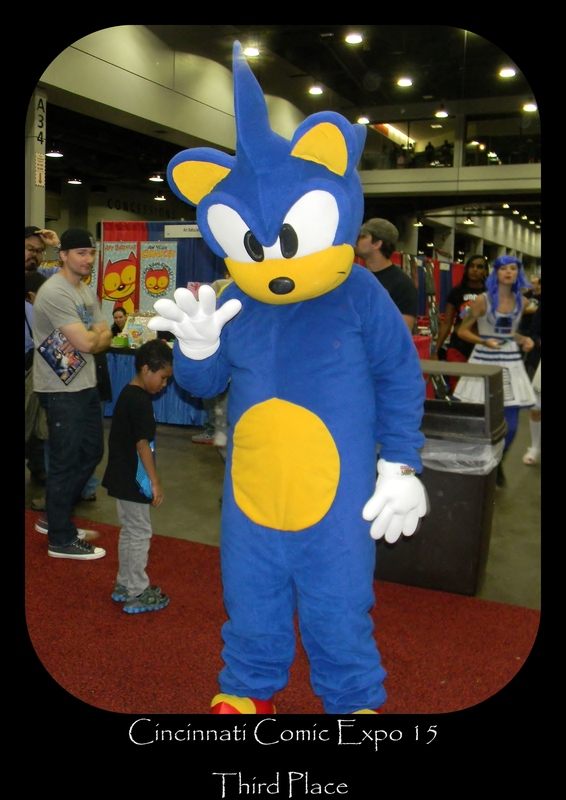 3rd with 7.6% of the votes, the fastest hedgehog around, Sonic! 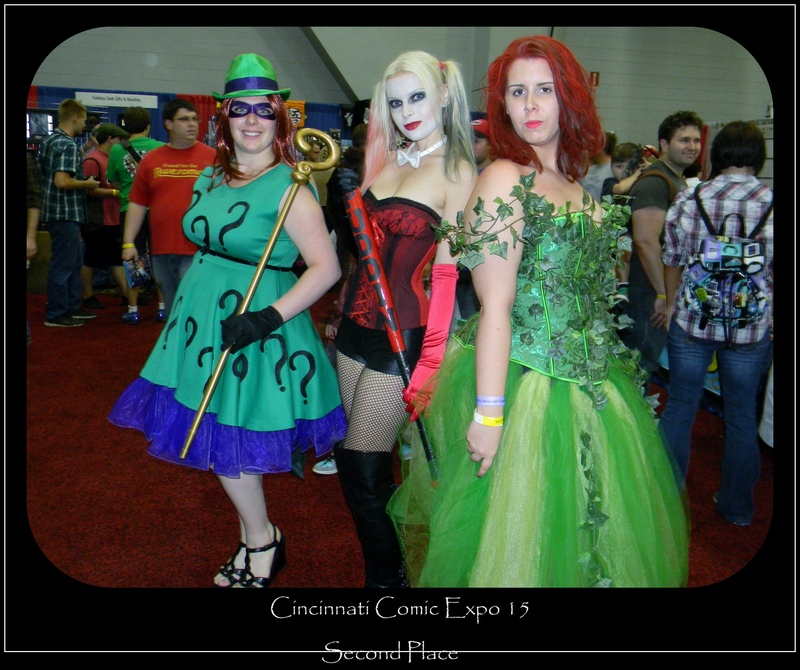 2nd with 22.6% of the votes, the trio of Gotham’s worst nightmare, the Riddler, Harley Quinn, and Poison Ivy! 1st with 27.41% of the votes, two of the greatest X-Men together, Wolverine and Gambit! We want to congratulate all of our cosplay winners and thank all of our viewers that voted in the poll! 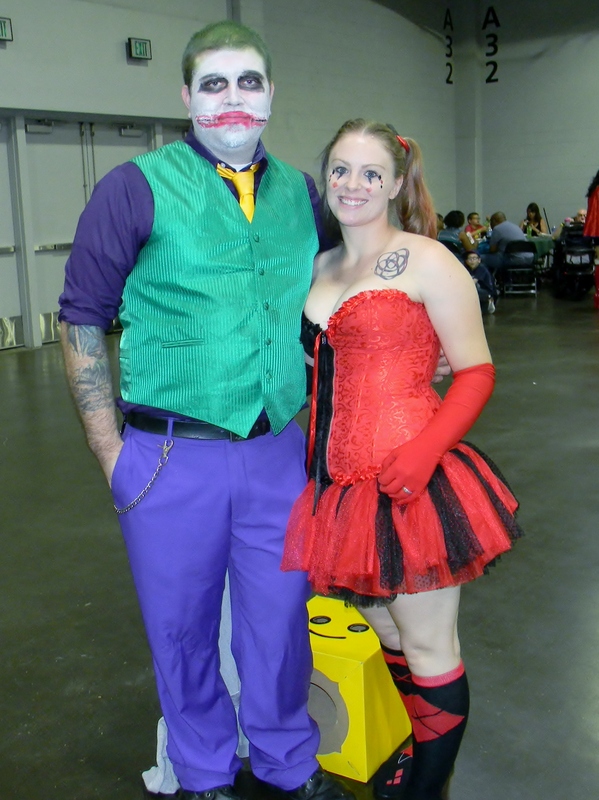 Of course, a big thank you to all of the great Cincinnati cosplayers that came out with some amazing costumes at Cincinnati Comic Expo 15 this year! We had a wonderful time talking to everyone and snapping pictures. We love roaming Cincy and already cannot wait to see what next year brings! That is going to wrap up must of our convention coverage for this year, but remember to follow us on Facebook and Twitter for further updates for our next convention stop and cosplay poll. Also, this December you will once again be able to vote against all of the top winners from each convention we visited this year to pick the cosplayer who was the best of the best, so stay tuned! Just wanted to say that I am Gambit and my brother Bill is Wolverine in the pic above. Cool that we won!